The T6360 is a mains voltage Room Thermostat designed to give automatic temperature control of domestic wet central heating systems. It can be used to directly switch a circulating pump or boiler, or to operate spring return and motor open/motor close zone valves. The T6360 can switch electrical heating loads up to 10A. 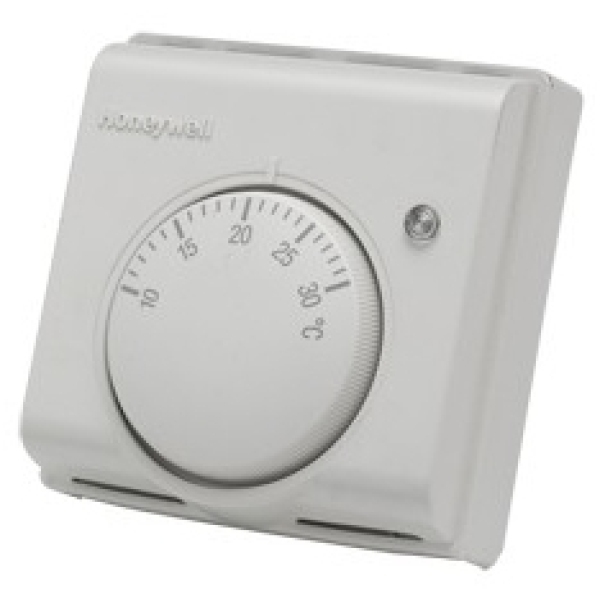 The T6360 thermostat can also be used for cooling applications.